Bandoleer Cardboard Inserts. 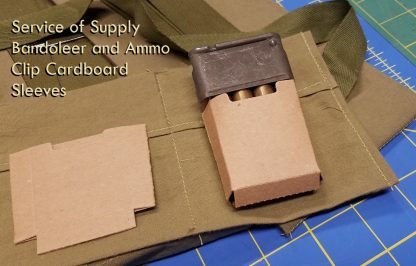 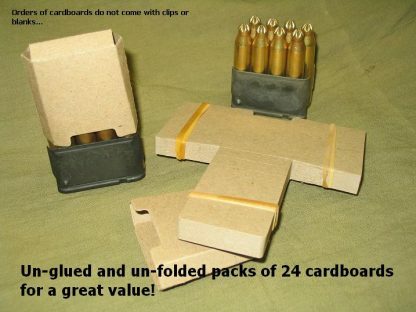 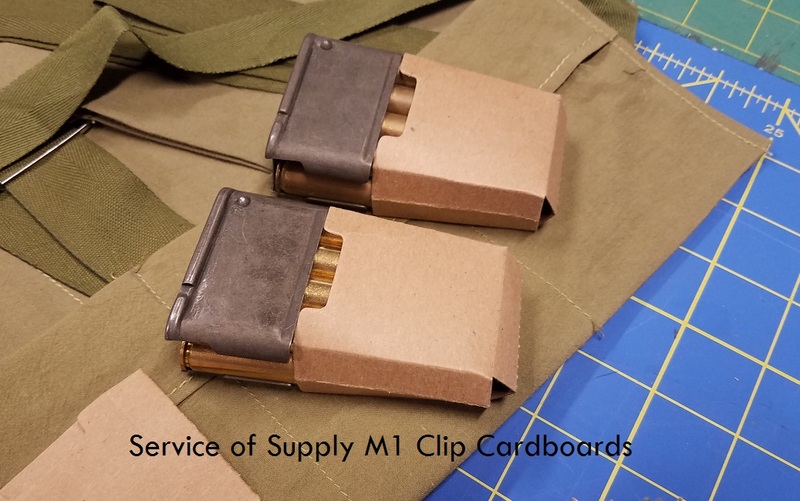 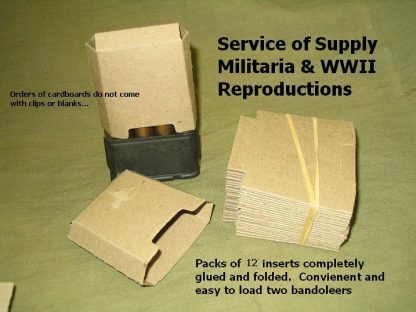 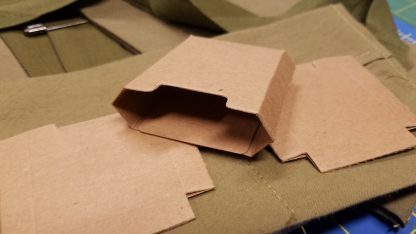 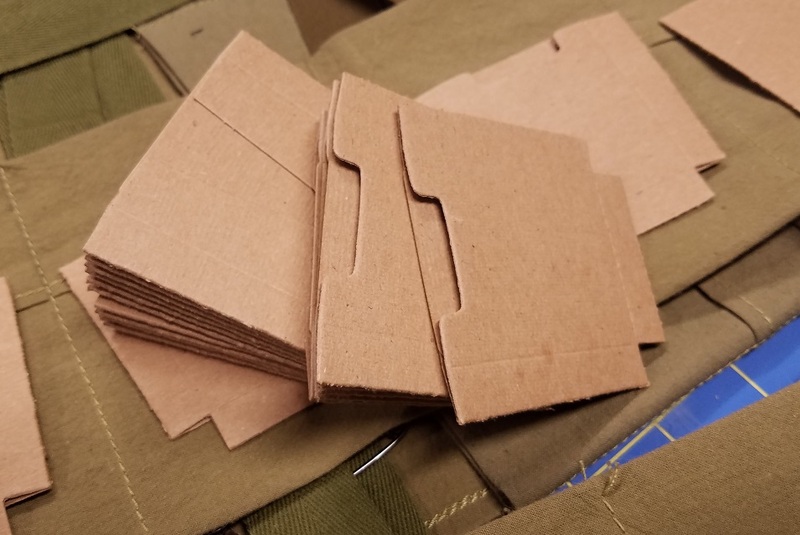 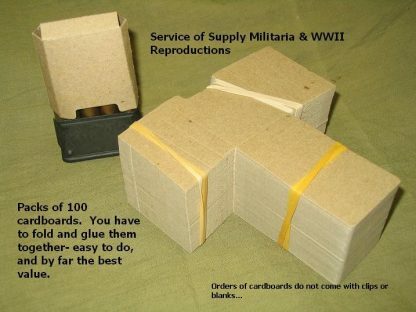 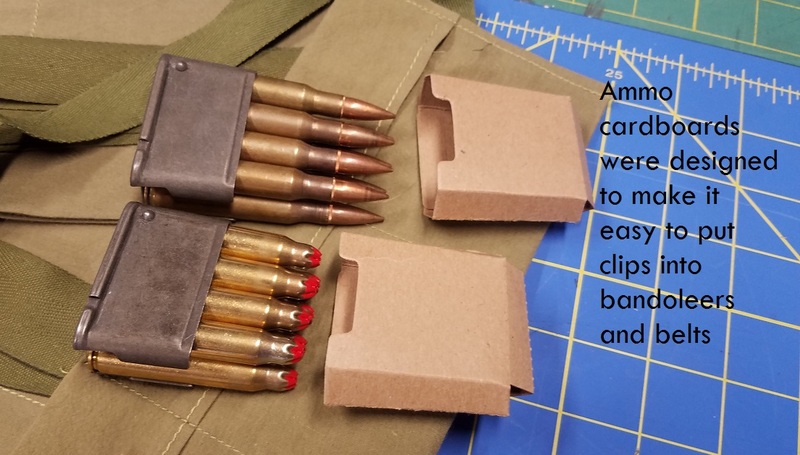 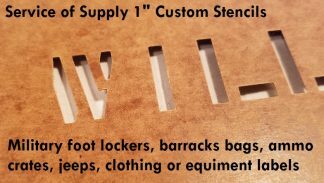 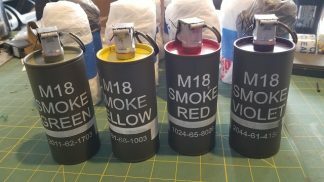 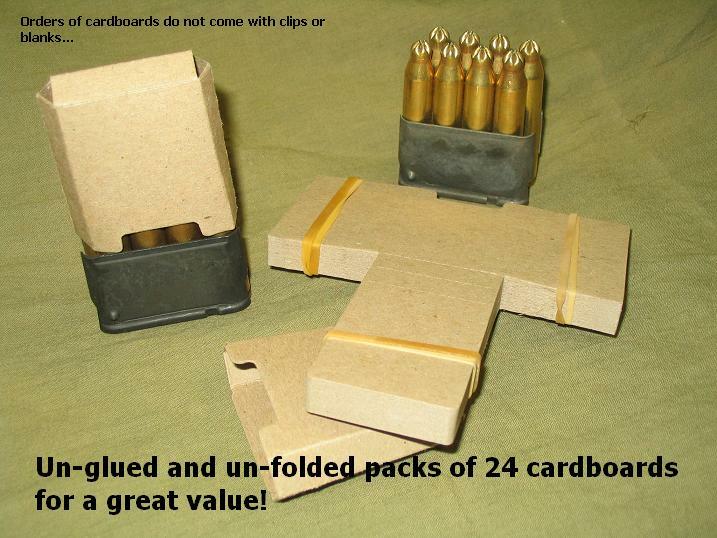 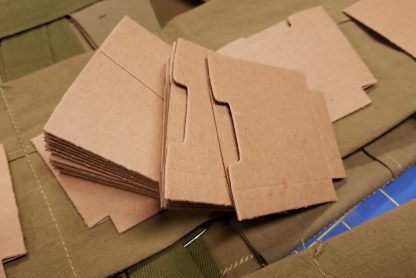 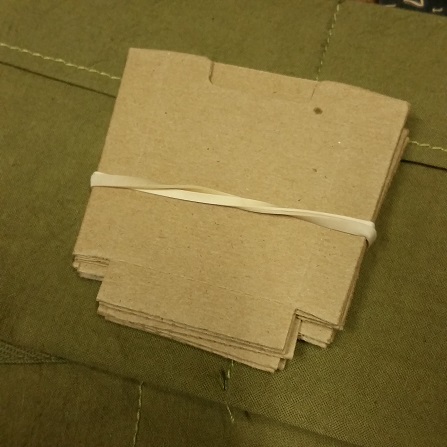 Reproduction cardboards for M1 ammunition bandoleers. 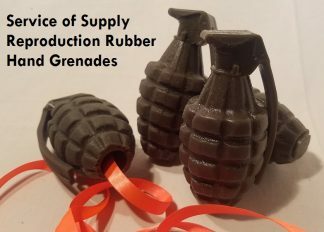 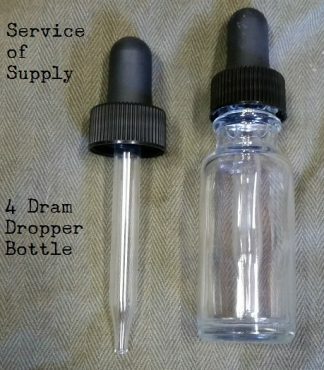 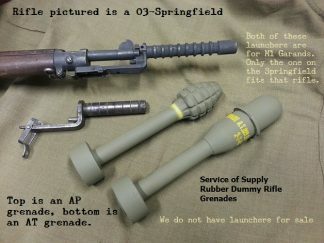 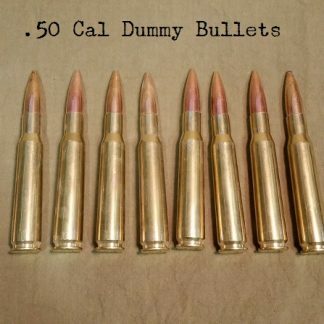 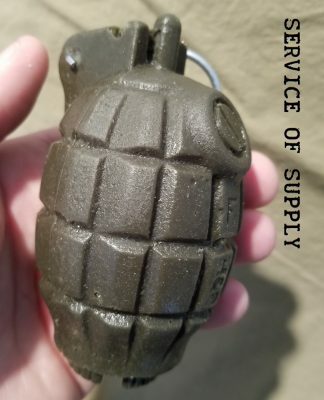 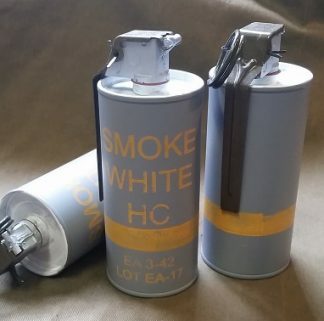 Excellent item for reenactors who carry blanks. 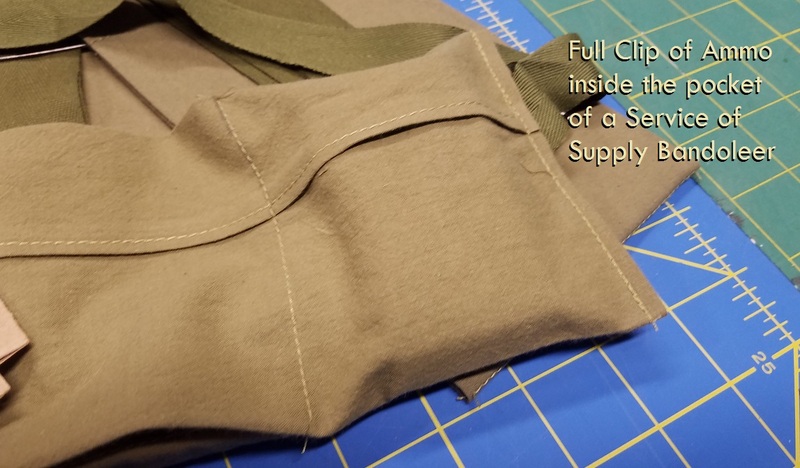 they fill up the bandoleer pouches or cartridge belt pockets and keep the clips steady for quick removal. 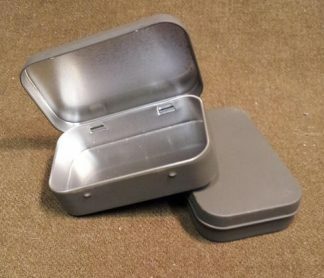 Our reproductions are perfect in size, and even have the notch for easy opening. These are not handmade reproductions, we took the expense to build the dies and machine cut them to exact standards. 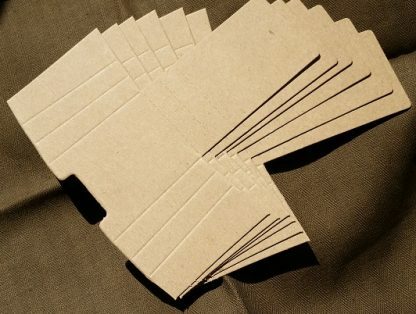 You can buy them complete (without the blanks and clips of course!) in sets of 6, 12, and 24 ~or~ buy them un-glued and un-folded and save money by doing that yourself in packs of 6, 12, 24, or 100- It’s really easy to put them together with regular white glue (don’t use rubber cement or a glue stick).